Little Critter® has his very own cat! And what a good kitty she is. Read along with Little Critter in this simple, endearing I Can Read, perfect for critters who are just discovering the joy of reading. 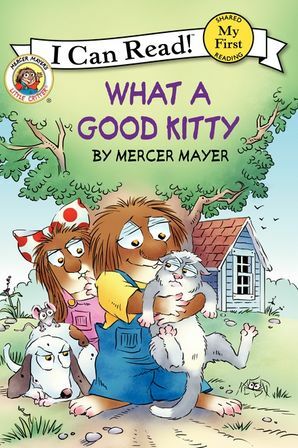 Mercer Mayer is the creator of the enduringly popular Little Critter books. 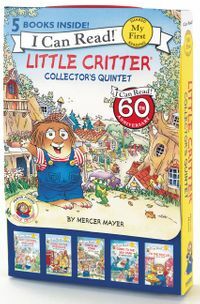 Drawing from his own childhood adventures for inspiration, Mayer has created a beloved and classic character in Little Critter. You can visit him at www.littlecritter.com.